Would you like to take a tour or just learn more about Key Clubhouse? Fill in your information below and someone will contact you. 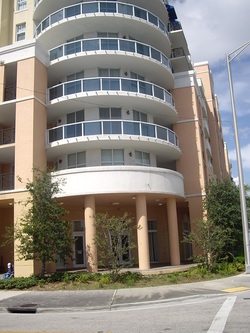 We are located on the bottom floor of Dr. Barbara-Carey Shuler Manor apartment complex at the corner of NW 54th Street and NW 14th Street.